One of the greatest films of all-time could soon be made into a video game. The mind behind the film, Francis Ford Coppola, has announced Apocalypse Now: The Game via a Kickstarter campaign, which hopes to raise $900,000 to make a survival-horror experience. The 1979 Vietnam War film is a cinematic classic. It’s a tough watch — the “Redux” director’s cut version, arguably the best version of the film, clocks in at almost four hours — but it’s unlike any war film you would have seen before. 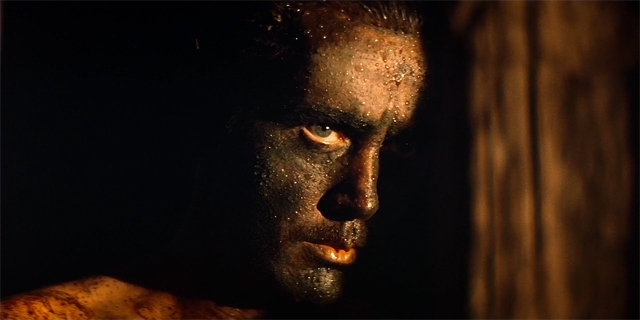 Instead of honing in on the bombastic violence of war, Apocalypse Now focuses explicitly on the horrors of war, and how it changes and influences the mind. It features stunning performances from the late, great Marlon Brando in the iconic role of Colonel Walter E. Kurtz, who has gone insane and commands his own Montagnard troops inside neutral Cambodia as a demi-god. Martin Sheen‘s Benjamin L. Willard is tasked with hunting down and terminating Kurtz with “extreme prejudice”. The game is being described as an “immersive, psychedelic horror RPG”, and anyone that’s seen the film would certainly appreciate the “psychedelic” definition of the project. There is perhaps no other word that best describes the film. Rob Auten, who has served as a lead writer on the Gears of War and Battlefield franchises. Lawrence Liberty, who has been executive producer, studio director or lead role on many games include Fallout: New Vegas, DC Universe Online, The Witcher, and many Dungeons & Dragons titles. Montgomery Markland, who was producer on Wasteland 2 and Torment: Tides of Numenera, two of the most successful crowdfunding campaigns of all time. 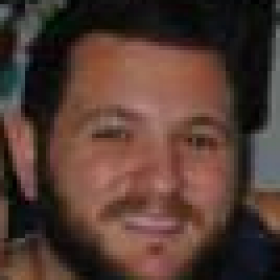 Josh Sawyer, design director at Obsidion Entertainment. The film had a very tough production, with reports that Coppola almost went insane. He even mentions during the Kickstarter video that he noticed behavioural changes in the film’s editors with every passing day, such was the mammoth tasking of perfecting the ambitious project. Here’s hoping the game doesn’t face as many issues. 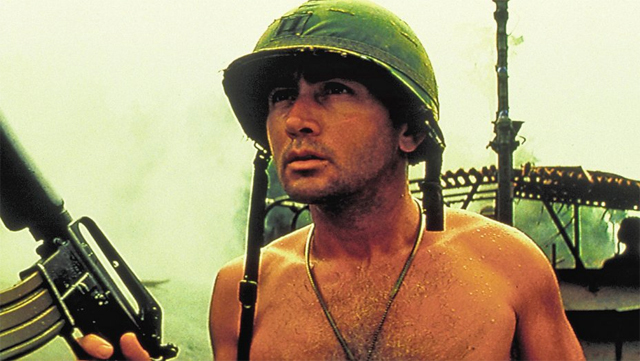 Get on board today and back Apocalypse Now on Kickstarter, erm, now.